Try our do-it-yourself 3D box customization tool. While traditionally used to protect large & fragile goods during shipment, this box also functions as great branding medium. The go-to choice of top retail brands & cosmetic companies, the Folding carton is the ultimate brand ambassdor. Have something unique you'd like us to quote? Have something unique you'd like us to quote? 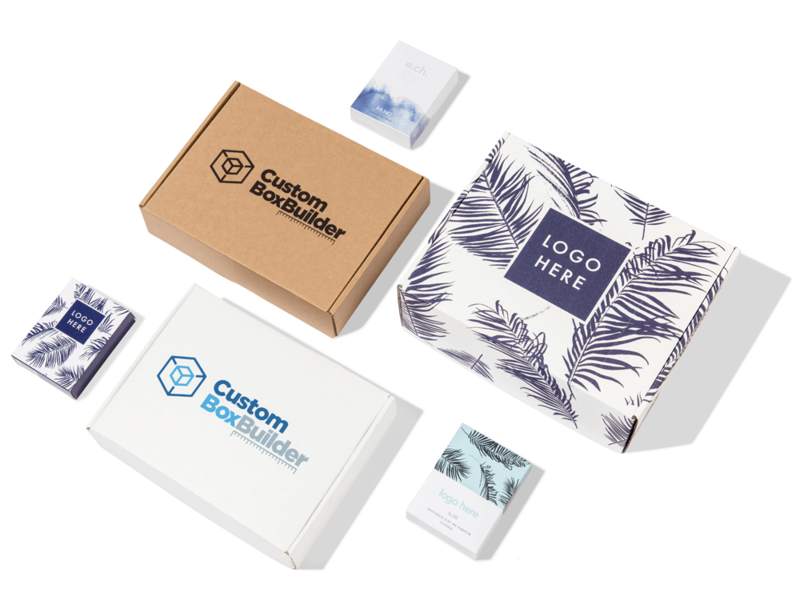 For orders over 1,000 we'll assign you with a dedicated client services rep to bring your box to fruition. Thank you for contacting us. We will be in touch with you very soon. We are sorry, but there appears to be a problem with the form you submitted. We'll email a link so you can come back to this from a desktop or a tablet. We've received your request and have sent you a link to your email. Please don't forget to check your spam / promotions folder. 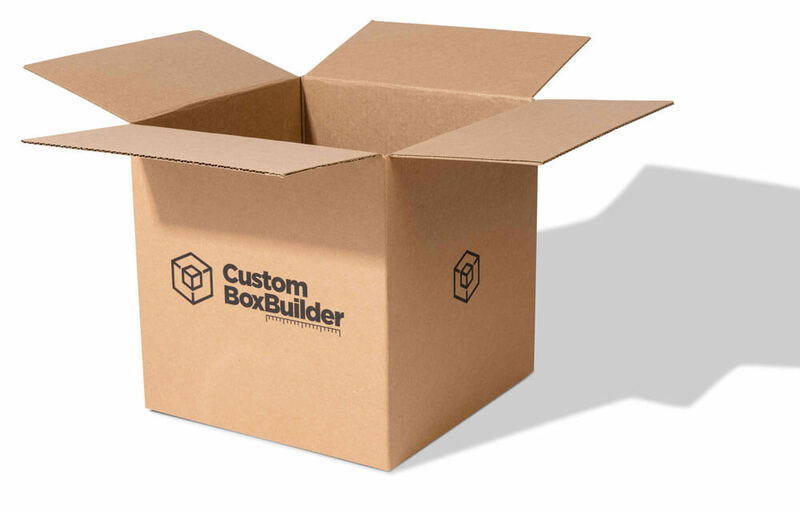 Copyright © 2019 Custom Box Builder, Inc. All rights reserved.